Ever since former Nissan Chairman Carlos Ghosn was arrested under a nebulous cloud of various financial crimes involving his allegedly overpaying himself, it’s been generally theorized that there would be more fallout. Jose Munoz, Nissan’s hard-charging chief performance officer and the man who drove the company’s U.S. sales to record highs, is leaving the Japanese carmaker. Munoz’s departure comes just days after Nissan Motor Co. said the executive had taken a leave of absence to focus on “special tasks” relating to the ongoing investigation of former Chairman Carlos Ghosn, who was arrested in Japan on Nov. 19 and now faces three indictments. 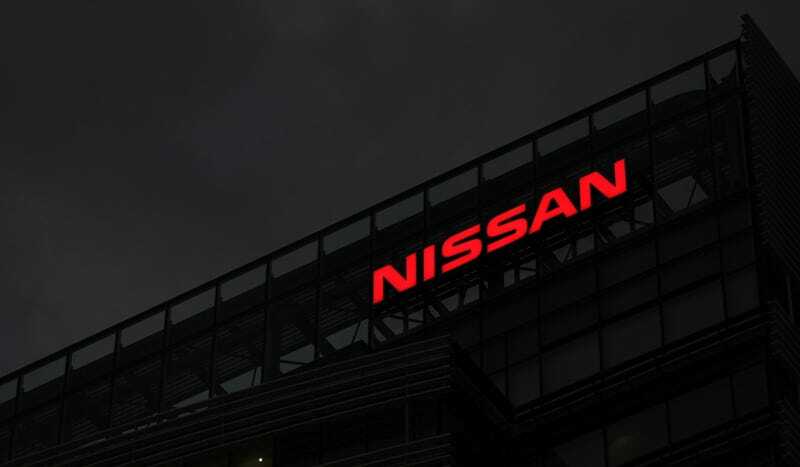 Nissan Senior Vice President and head of HR, Arun Bajaj, has also gone on a “leave of absence” of late, Automotive News said, and is cooperating with prosecutors in the case. We also learned this week that Infiniti boss Roland Krueger is “leaving to pursue new opportunities,” and that he’d be replaced by former head of Nissan sales in the United States, Christian Meunier. Usually when people throw around words like “purge” they’re not just talking about two people, so I wouldn’t be surprised if more top-level Nissan departures come down the pipe over the next few weeks. Or even shortly – the Detroit Auto Show festivities begin this weekend, and that’s always a great time to bury unpleasant business. While vast swathes of deeply incriminating evidence are still yet to be laid out in the Tokyo courts in the Ghosn case, we’re expecting more there, too. Unless Ghosn was just whacked. We’ve reached out to Nissan for comment, and will update if we hear back.